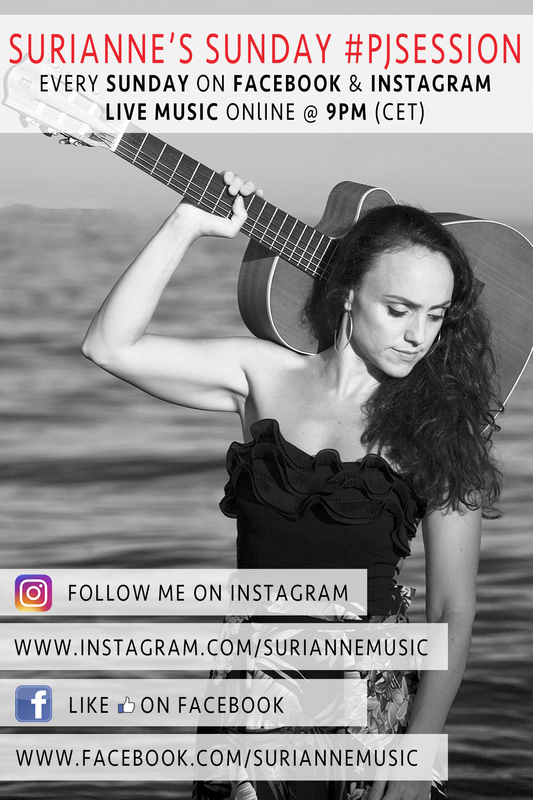 Join me every Sunday at 9pm (Central European Time) either on Facebook or Instagram, for live acoustic music sessions. Hosted at several locations, from my home to yours, the Pyjama Sessions are relaxed, fun and interactive. Expect 20mins of original music with perhaps a cover here and there and plenty of bunter. Looking forward to seeing you online this Sunday.